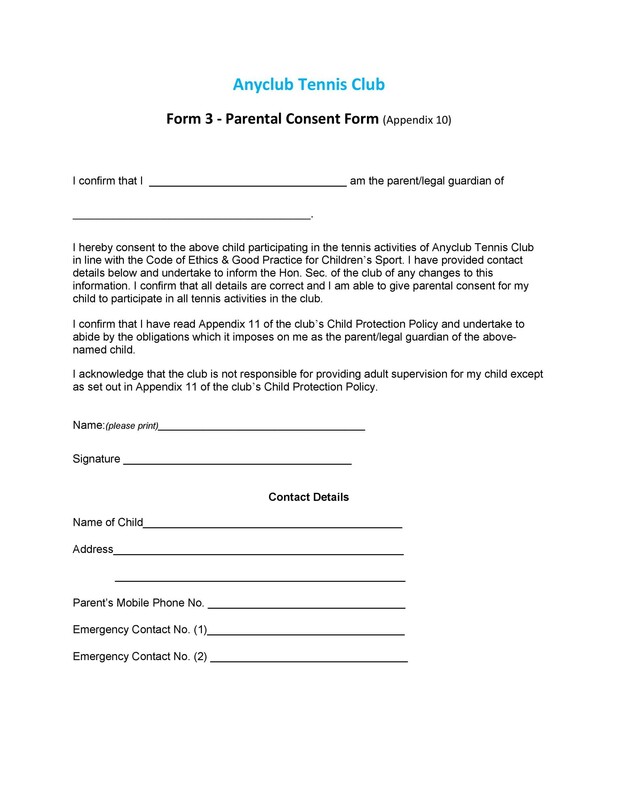 2 When is a parental consent form needed? 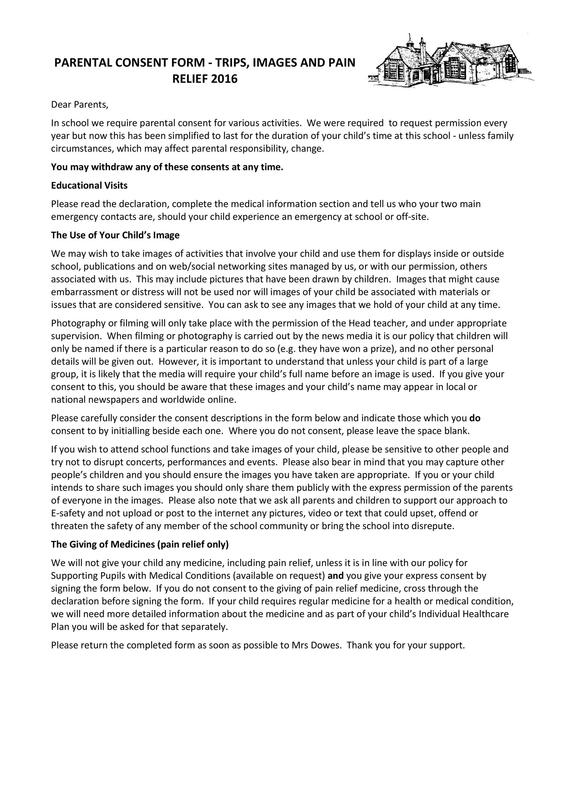 Also, make sure that all the information presented is completely accurate. 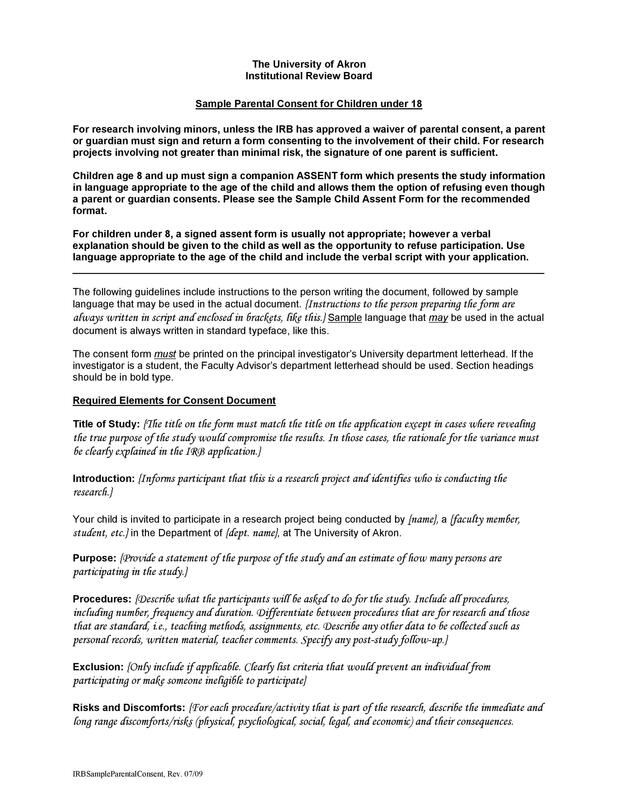 It should be visually appealing with a clear layout, clear and easy to read fonts, and white-space borders. 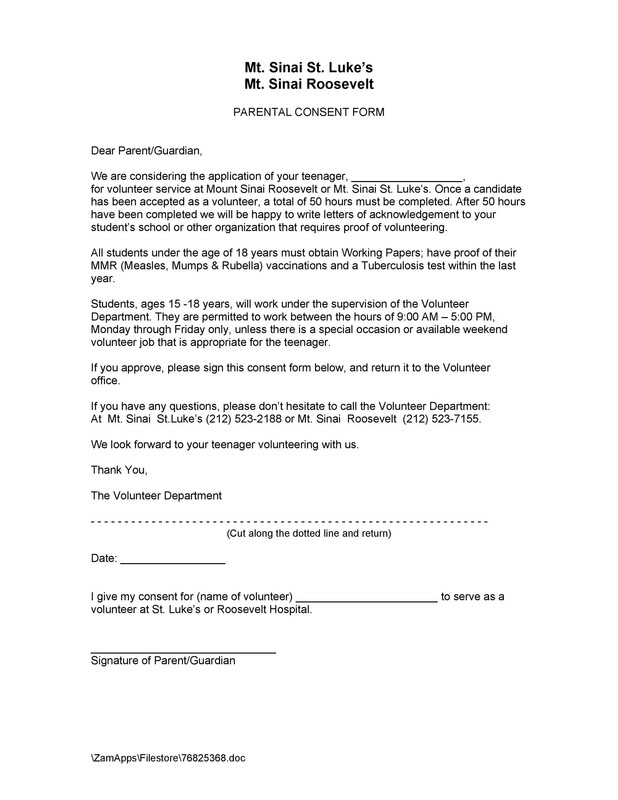 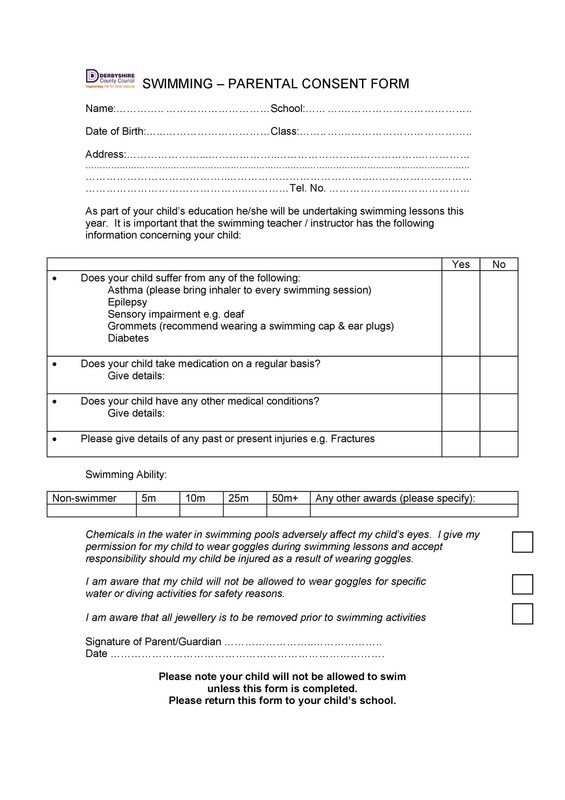 When is a parental consent form needed? 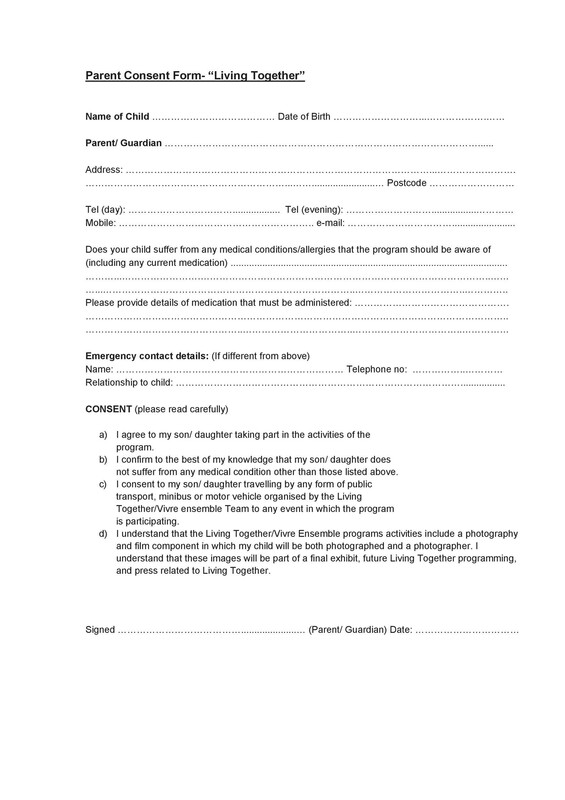 The right of a parent to get informed or give consent before his/her child undergoes any type of medical treatment. 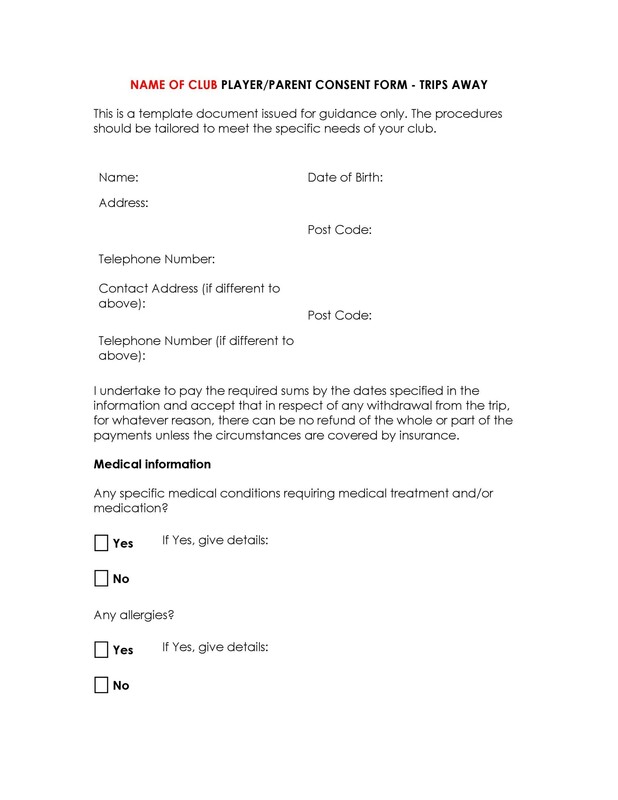 The right of a parent to give consent before his/her child undergoes any type of body modification procedure such as tattooing or piercing. 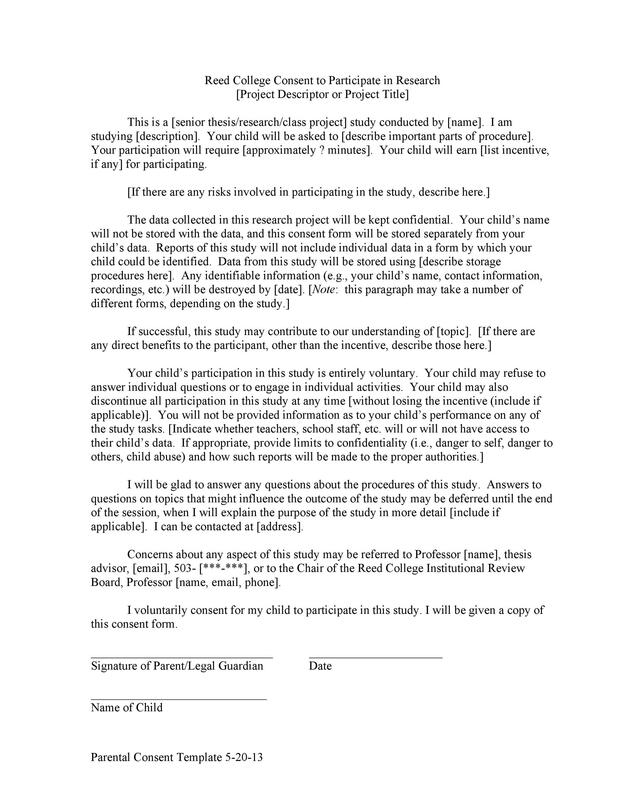 The right of a parent to give consent before his/her child gets married to someone when he/she hasn’t reached the marriageable age. 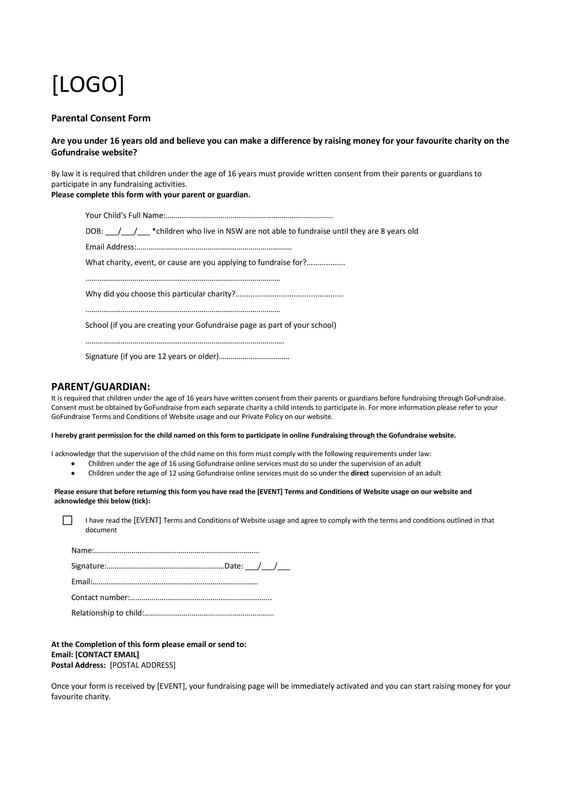 The right of a parent to get involved in the education of his/her child including his/her right to disapprove or approve of curricula, field trips or extracurricular activities. 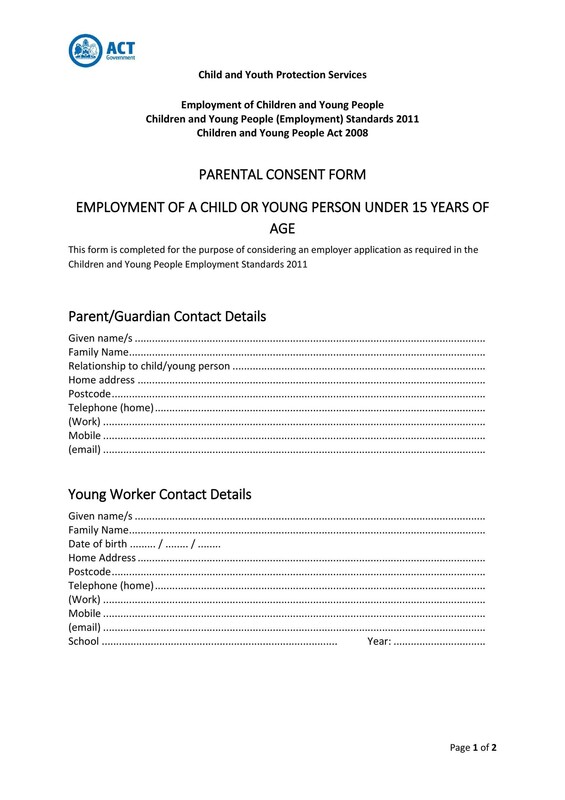 When you apply for your child’s passport in the US, all children aged 16 and below, need consent from both of their living parents. 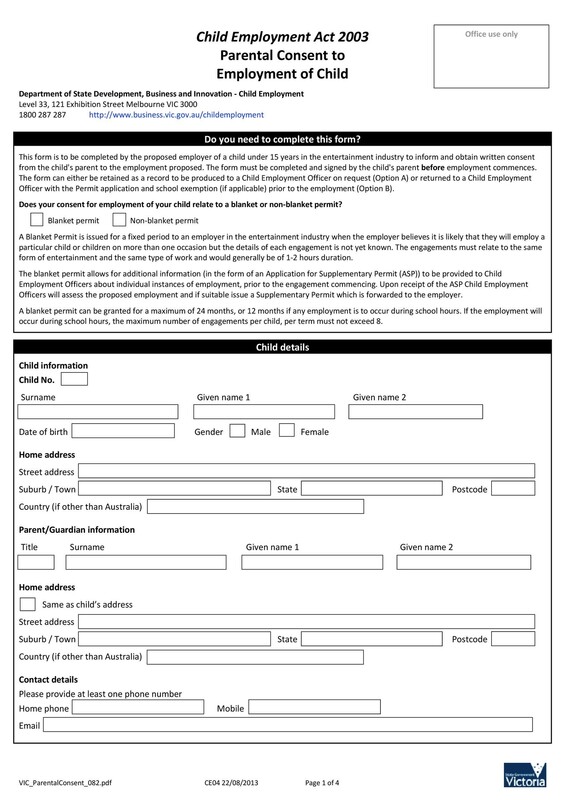 If one parent isn’t available at the application process, then you need to have this type of consent form which you can download from the website of the Department of State. 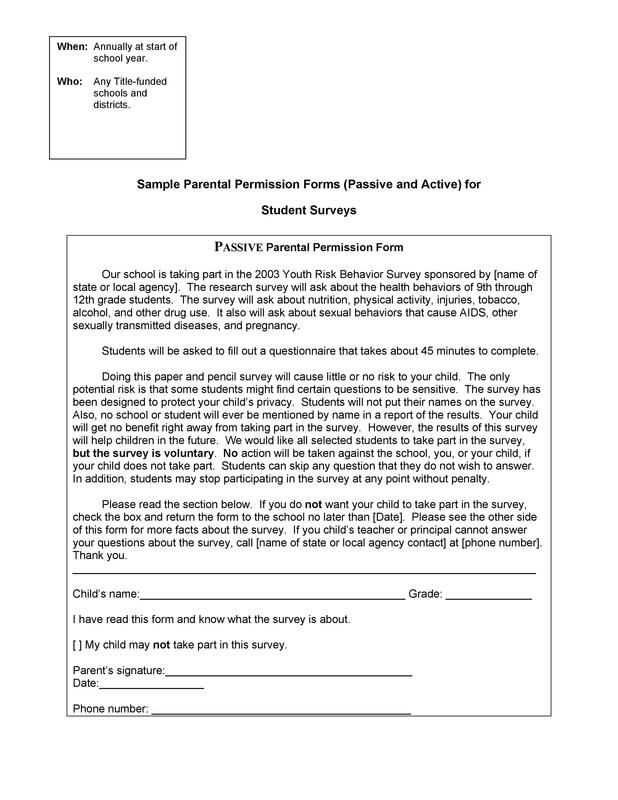 Download the form, print it out, and follow the instructions on how to accomplish it. 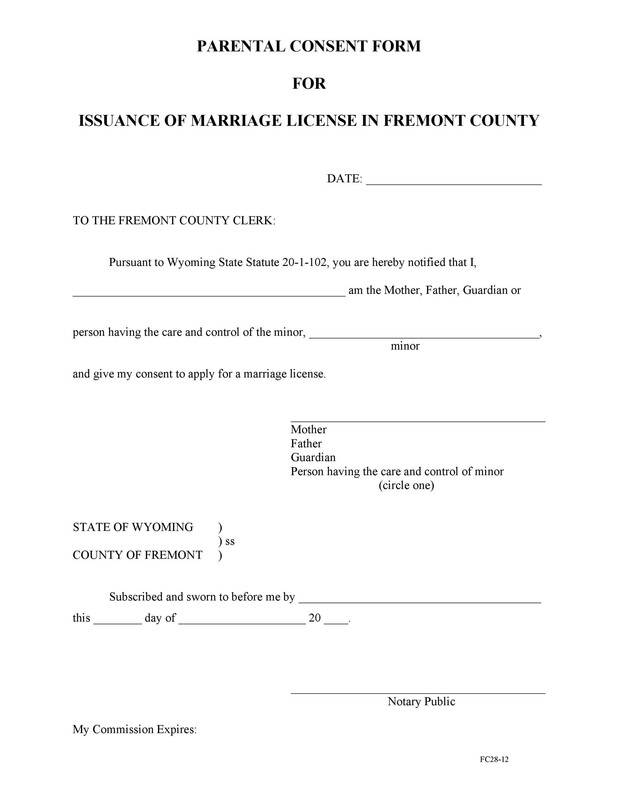 Sign the document in front of a notary public who will notarize the document too. 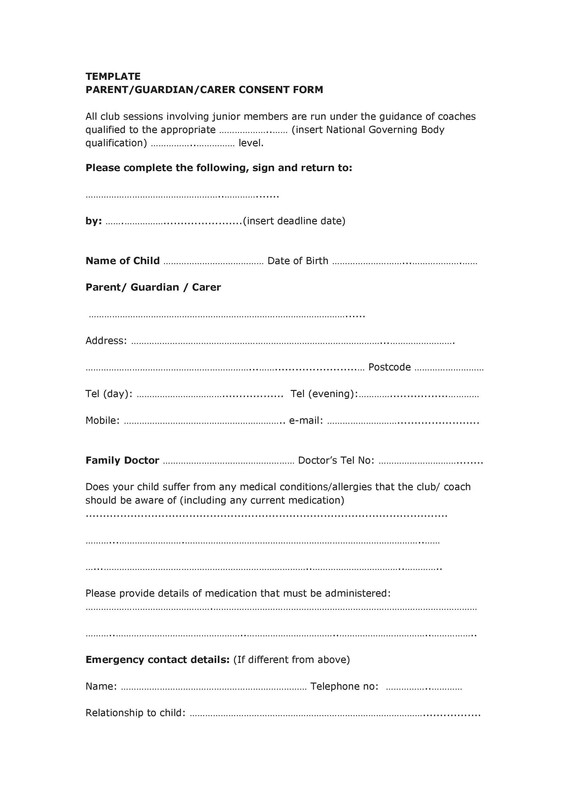 Upon notarization, you have 90 days to submit the form and apply for your child’s passport. 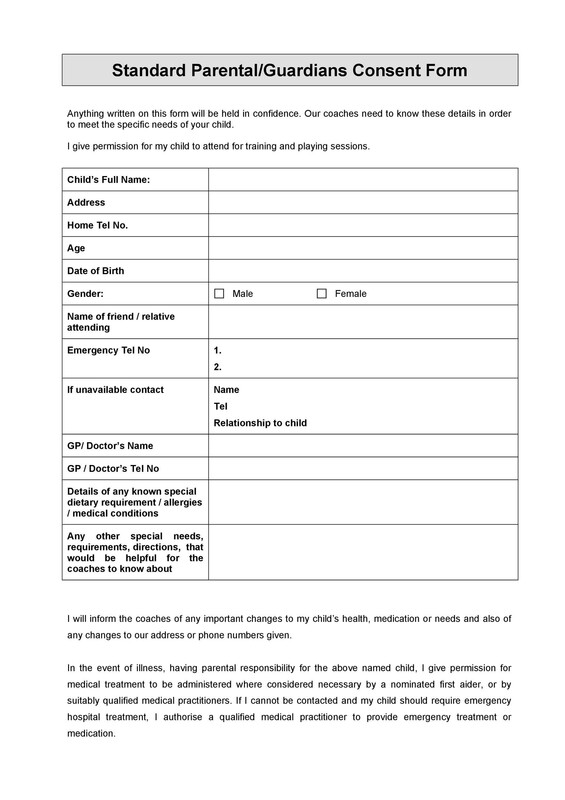 Aside from this form, you have to attach a number of other official documents which will prove your relationship to your child. 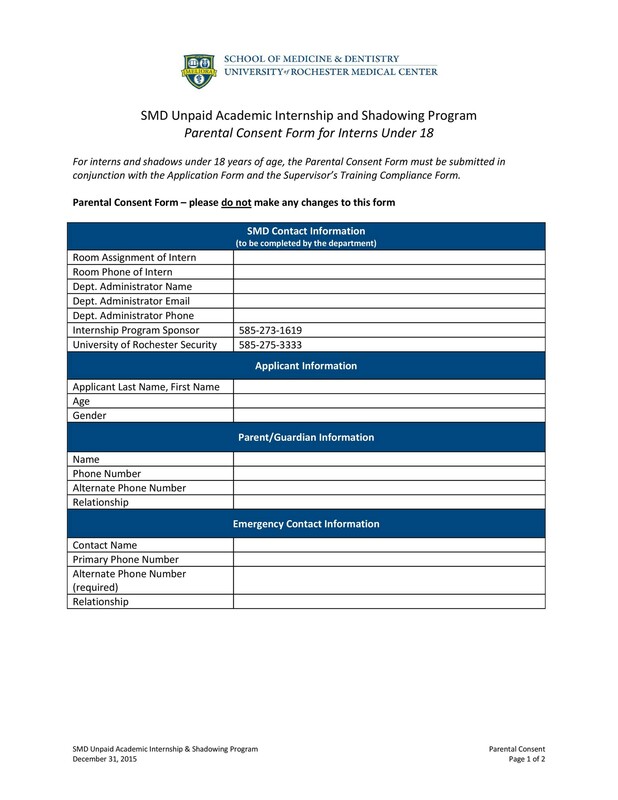 To learn about all the documents, you need for the application, check the website for a detailed list and guidelines. 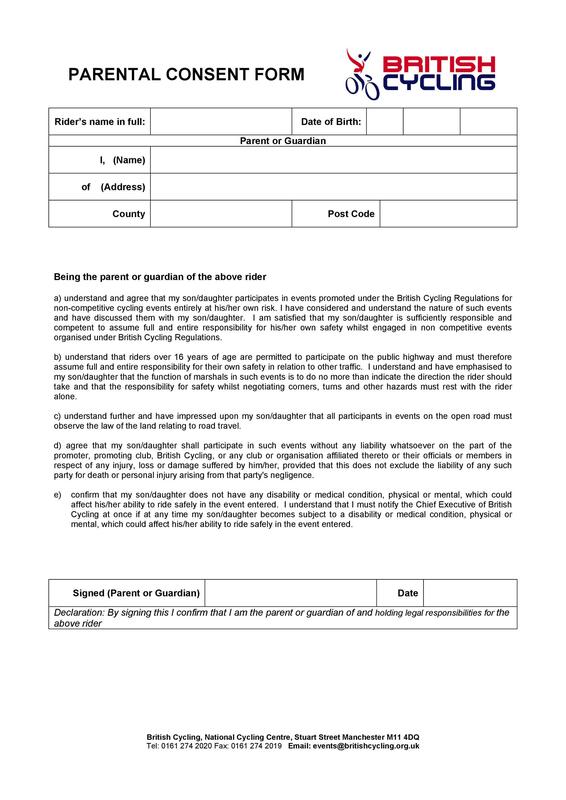 After filling out and signing the form, submit it along with all the other attachments to any acceptance facility such as the US Embassy, the US Passport Agency or the US Consulate. 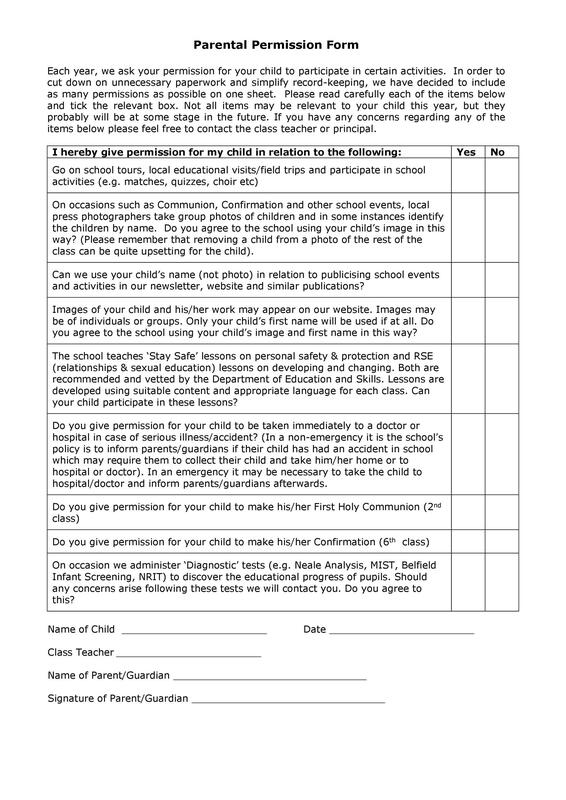 If you plan to travel with your child out of the country and without your spouse, you need to have this type of consent form. 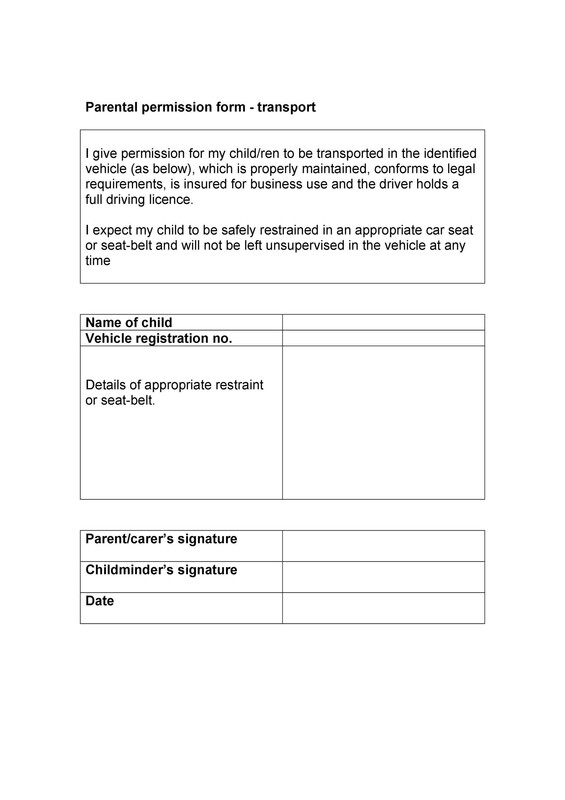 They’re very strict with this form because of the increase in child abduction cases, especially when it comes to custody battles. 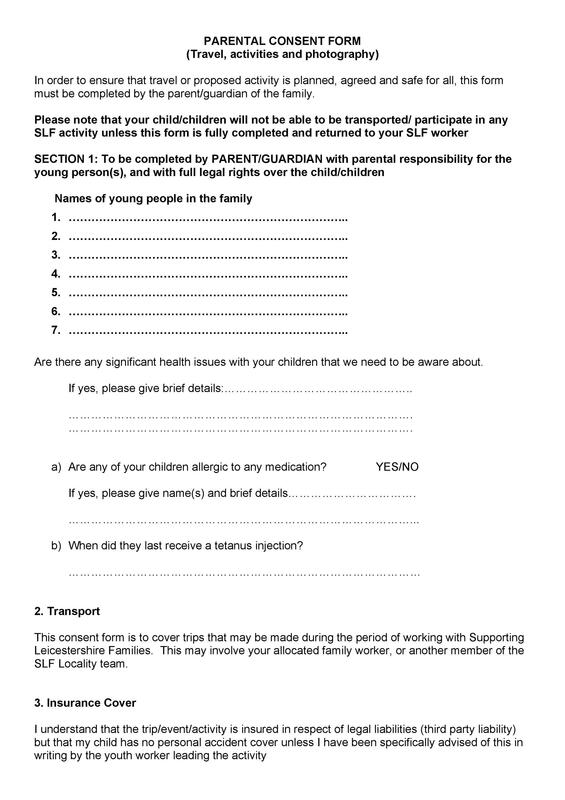 Also, this is an important form to avoid the risk of children becoming victims of human trafficking. 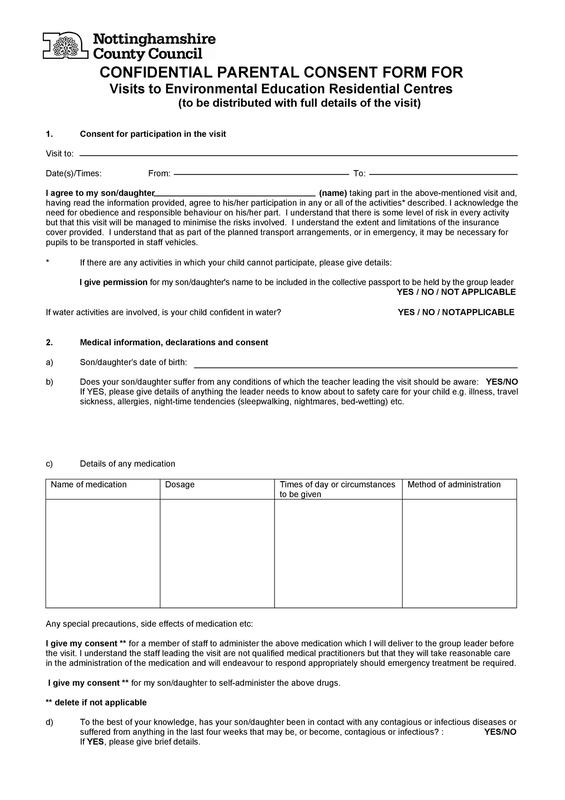 If a child under the age of 18 travels out of the country on his own, with just one of his parents or with adults who aren’t his parents, the immigration officers at will ask for this consent form. 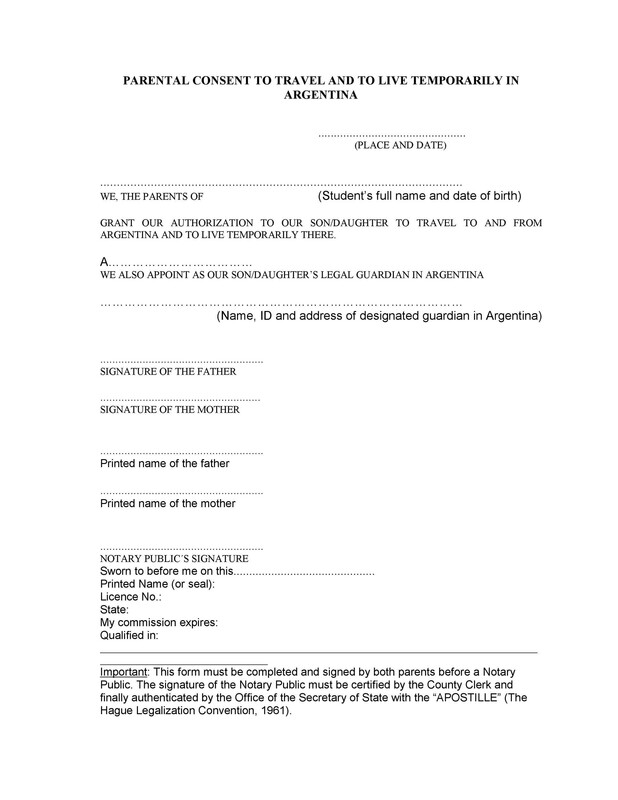 The full name, birthplace, and passport information of the minor. 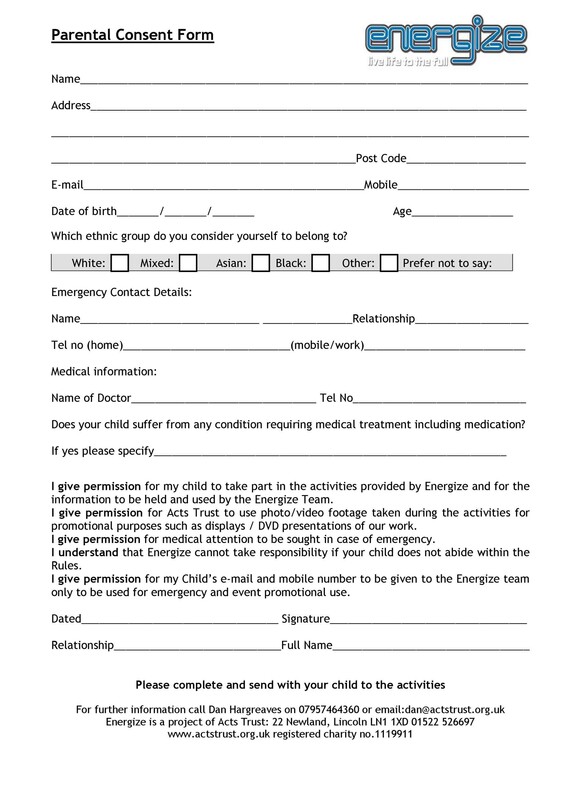 The permission and contact information of the parent who isn’t traveling with the child. 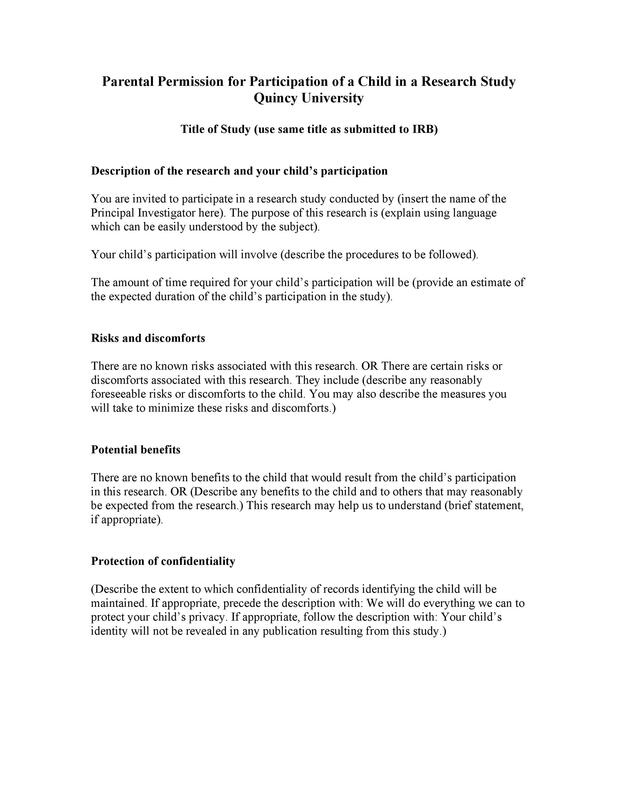 Any relevant information about the parent or guardian traveling with the child including the name, the passport details, and the custody information. 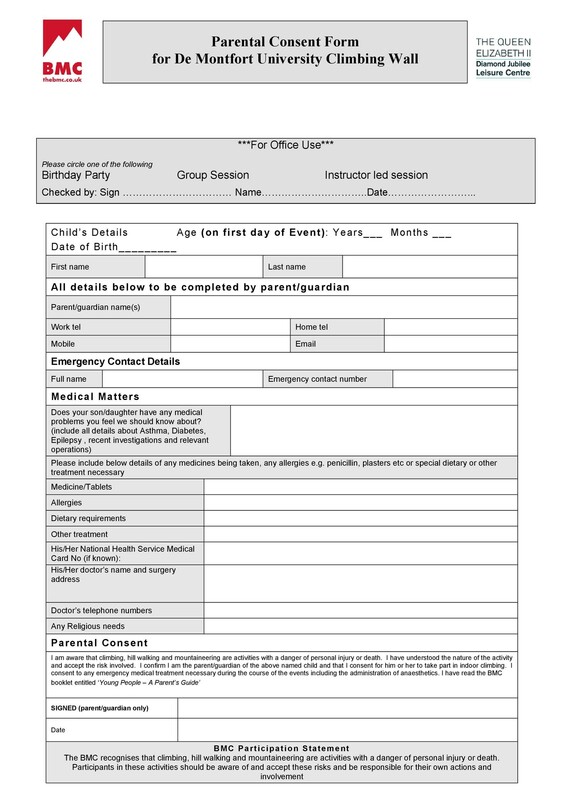 The travel information such as the country of origin, the destination, and the travel dates. 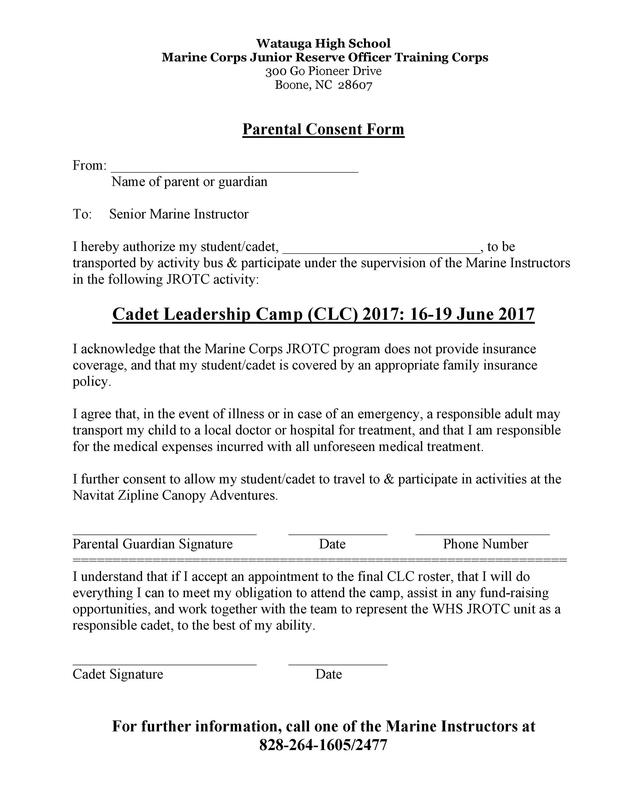 Keep in mind that the consent form is only valid for one trip. 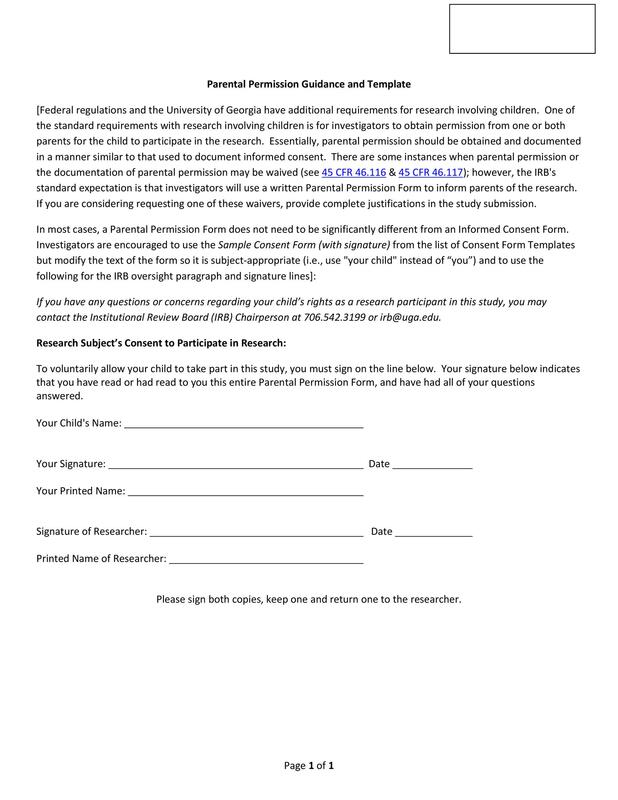 Therefore, it would only contain information about that particular trip. 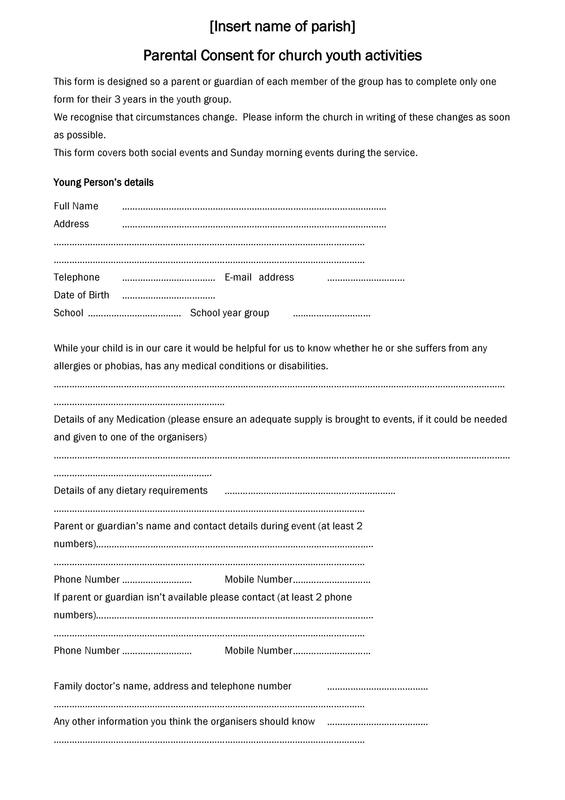 Any special needs or allergies that the child may have. 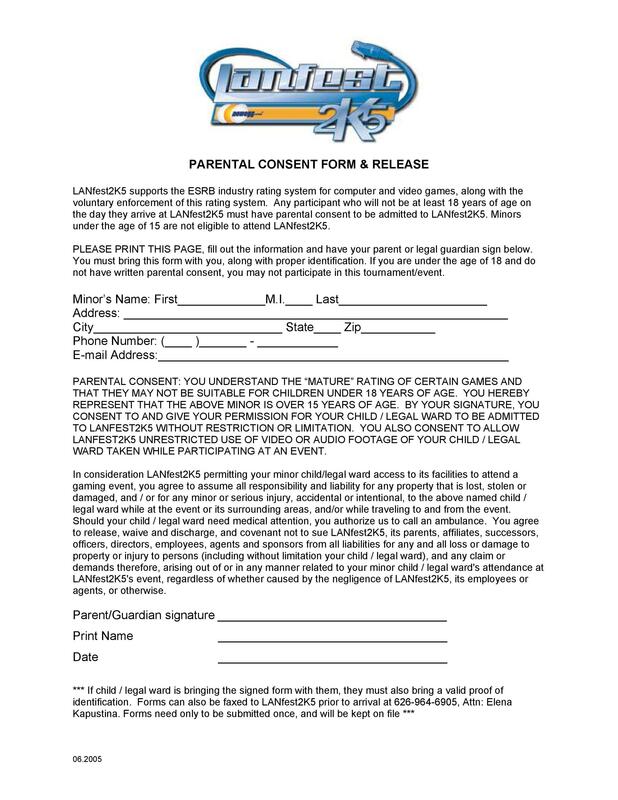 The signature of the parent who isn’t traveling with the child. 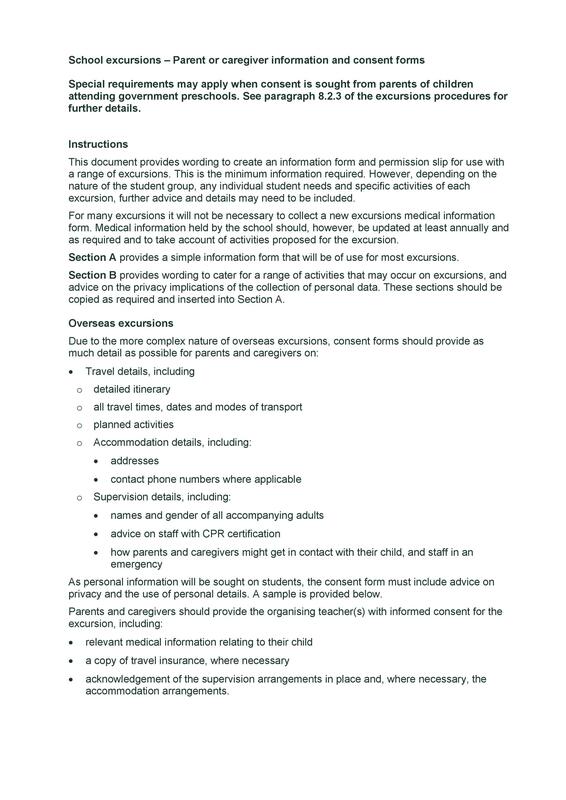 Also, keep in mind that different countries may have varying rules when it comes to a minor traveling without both of his/her parents. 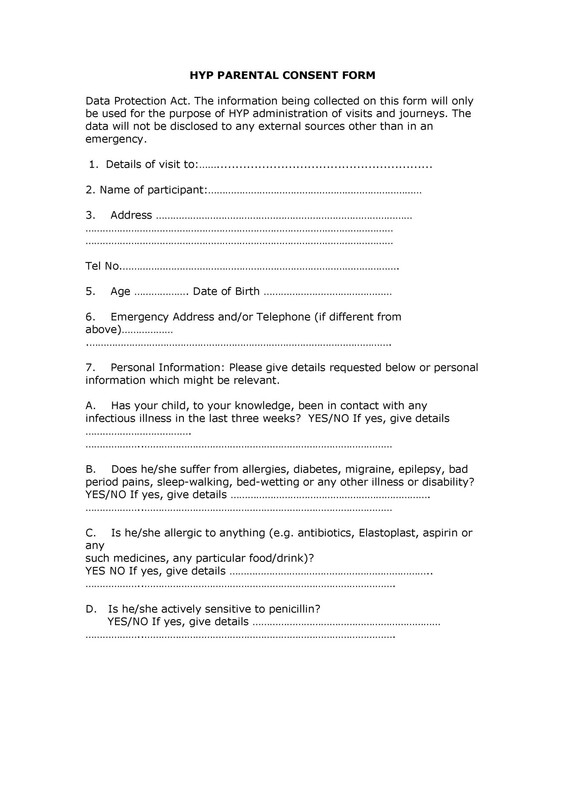 Therefore, you should check your own country’s rules and guidelines first before planning a trip. 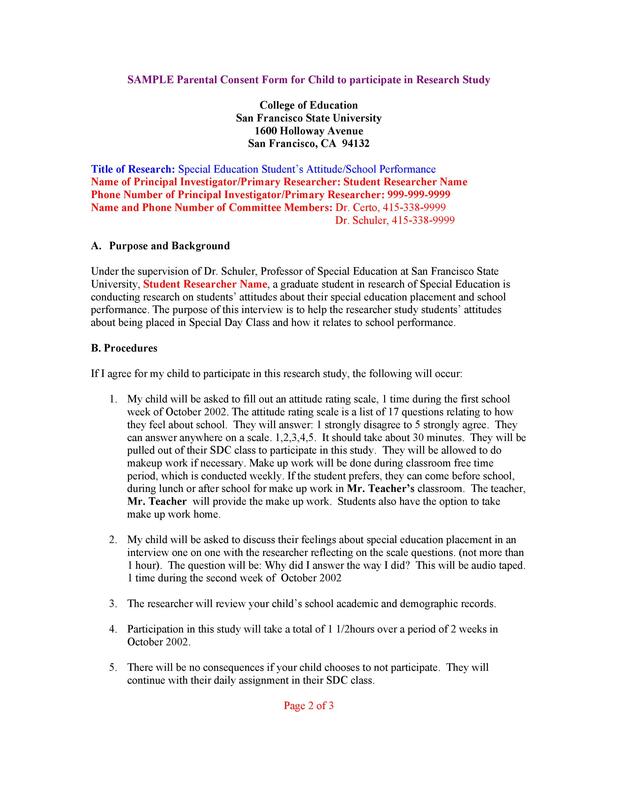 There are some inherent risks that come with children participating in extracurricular activities in school. 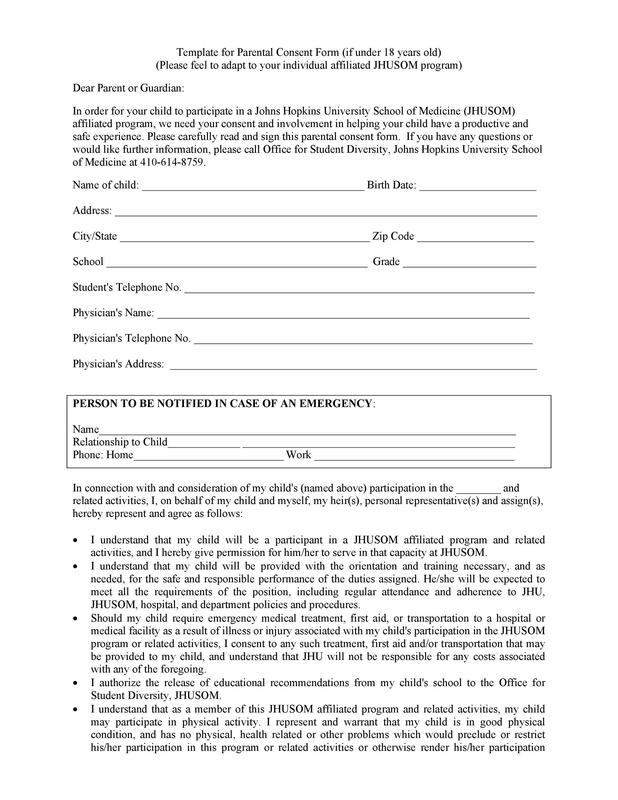 This is one of the most common types of parental consent forms available, especially when your child starts going to school. 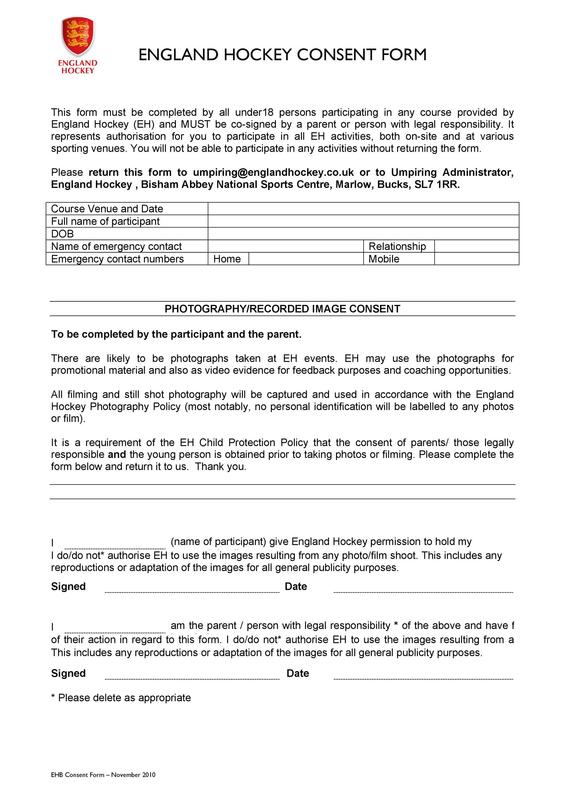 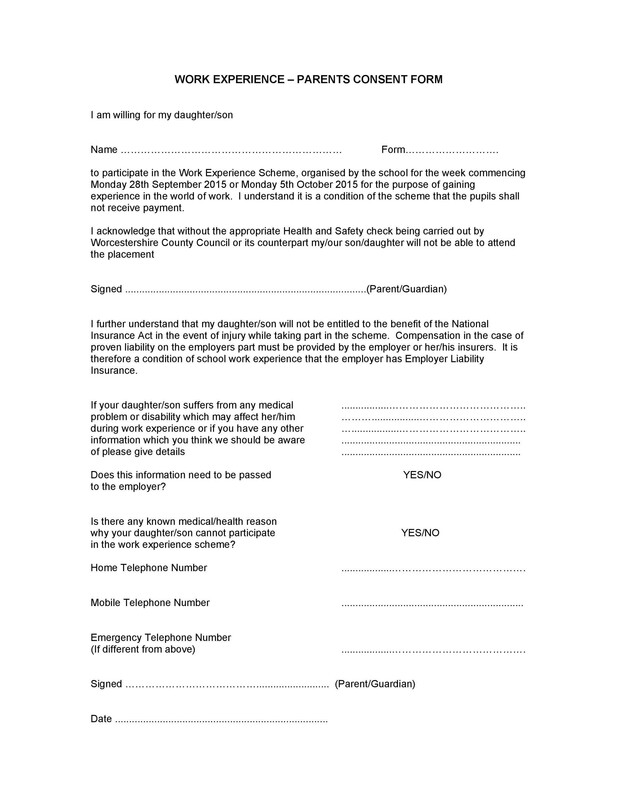 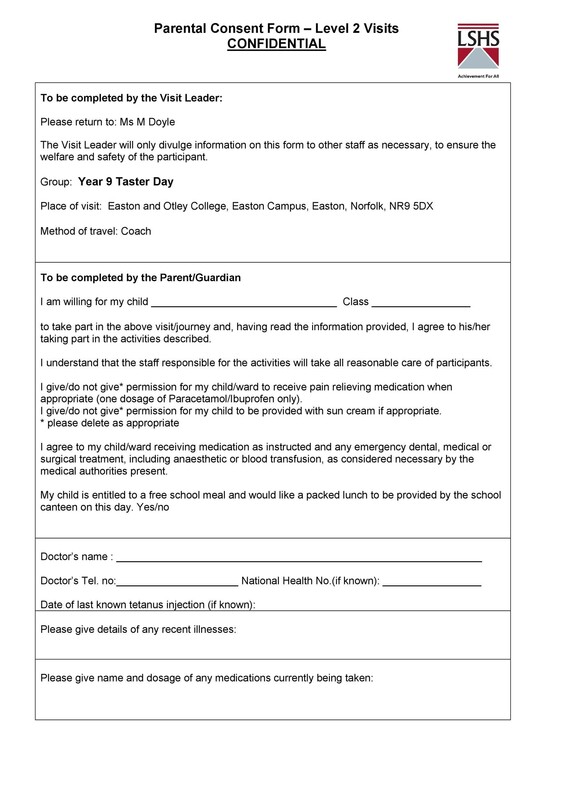 Before you allow your child to participate in any activity, especially if they need to take a trip outside of the school premises, you may have to sign such a form to grant permission to your child. 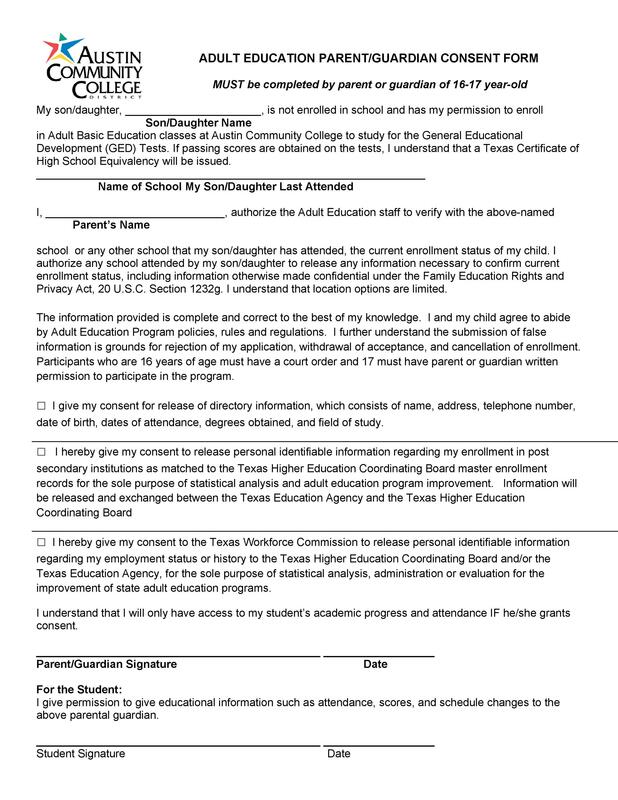 Since an adult would give this consent, he should have full autonomy, literacy, have full capacity, and feel comfortable with signing the form. 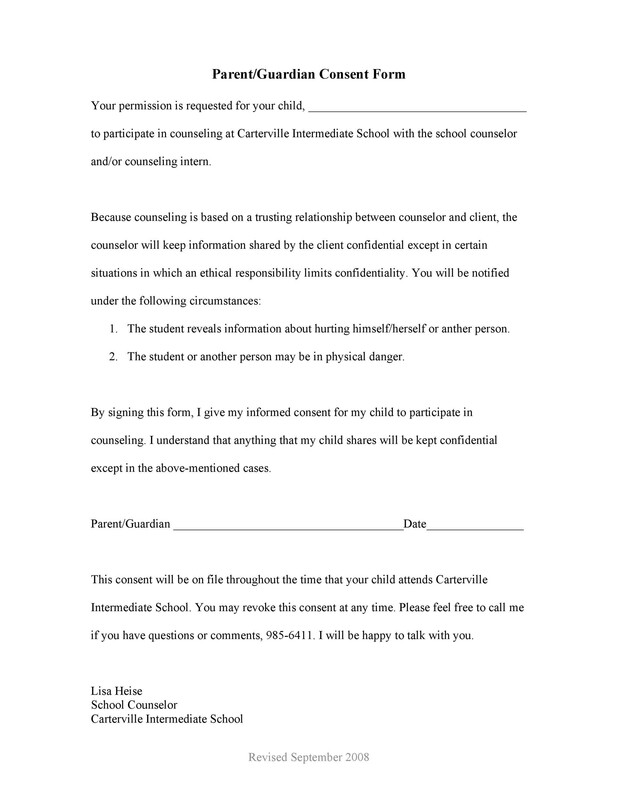 For this type of consent, the adult should have diminished authority, no literacy, and should hear all the contents of the statement in the presence of a witness, and feel comfortable with signing the form. 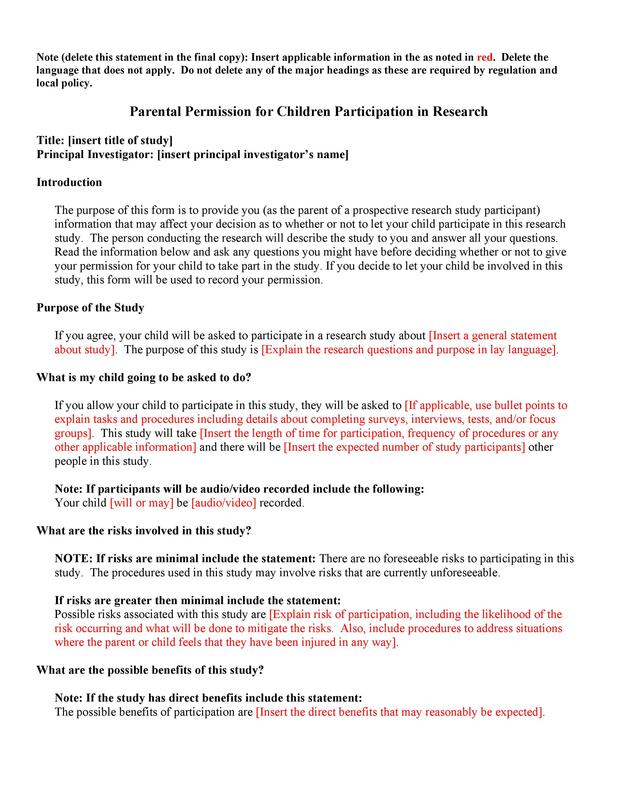 This is a statement claiming that the participant heard and understood the consent script. 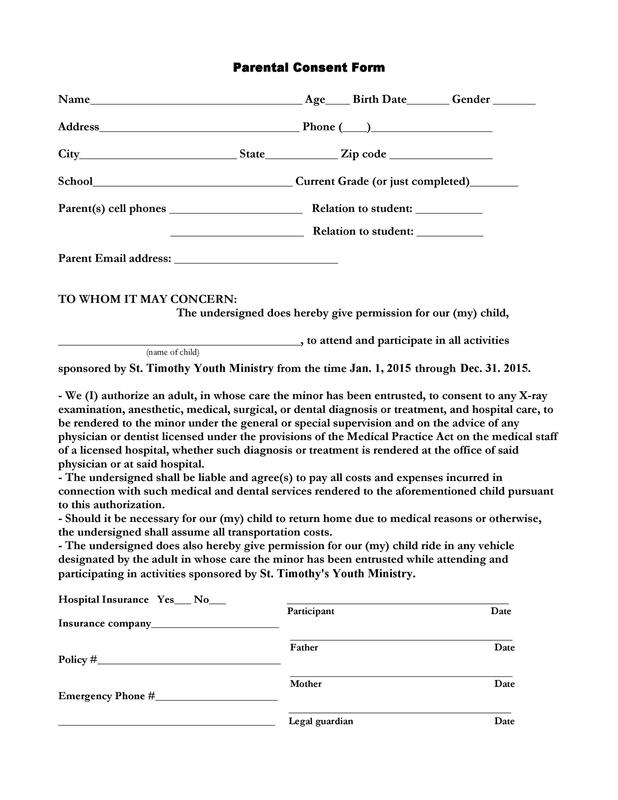 The participant and a witness should affix their signatures on this form. 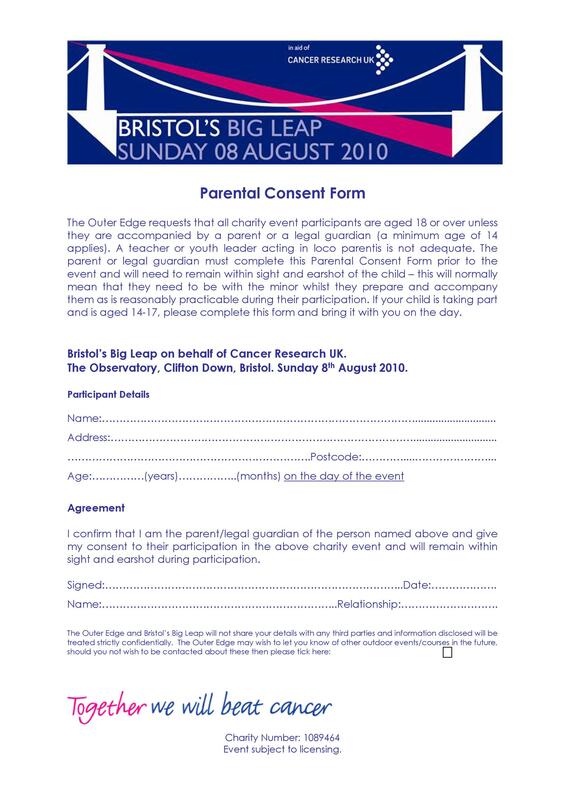 This type of consent must have the appropriate criteria before it can get validated. 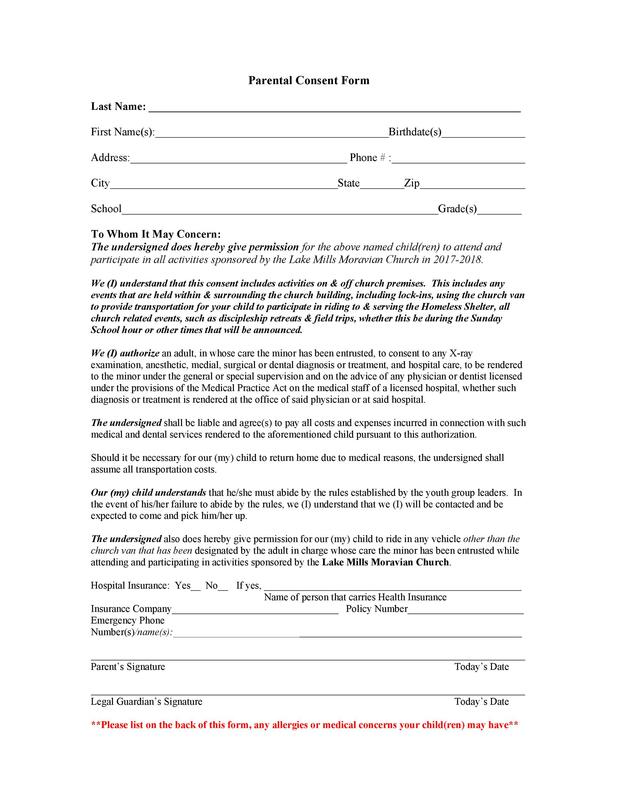 The person obtaining the consent would sign the form after reading it to the participant in the presence of a witness. 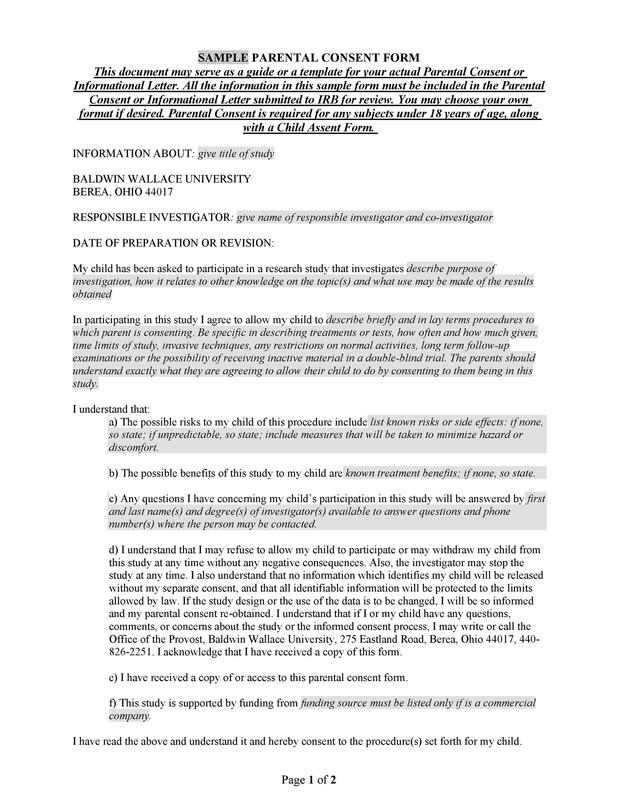 This is a short statement that describes the research along with the contact information of the IRB and the PI.